Yesterday it was back to work. My wife and I always go out of town to avoid most of the fireworks. Even though Long Beach, Ca does not allow the fire crackers, sparkles and bangs, there’s always people who think that law is not meant for them. Our dogs are no fans of all this celebratory noise and off we go to Temecula wine country and the wilderness around Julian for a short and fun camping trip. Back to work as I mentioned. The first thing on the list was showing new clients a home in Norwalk. it is a “flip”, and a fairly cheap one at that. Some paint, carpet, formica countertops and some new cabinets in the kitchen. Not very impressive. Workable though for a first home and the yard was BIG. I always point out the roof to my clients since that is what protects your investment from a rainy day or the blistering sun. This home had a 20 year life span roof. 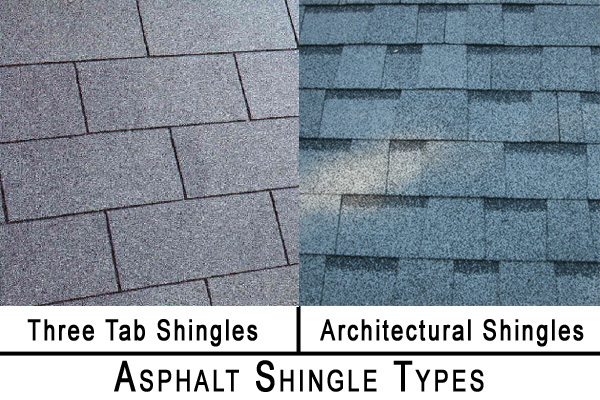 The roof where the shingles are flat and without any relief. It appeared to be in decent shape. I was happy to see that the home across the street was sporting a 30 -50 year life span roof. The roof where the shingles have depth, it’s thicker and looks better too. Nothing wrong with either roof, but since we are going to spend some time looking at homes, we may as well look at the important “stuff”. Below you see the 20 year on the left and the 30-50 year on the right. It seems to be the age of social media. Social media is fun, you can connect with people who were your friends long, long time ago. People who you may not have had the desire for, to meet ever again. But hey, it’s easy nowadays to re-connect, so why not right?!? I have to say, I’ve looked up old friends, lost family, and co-workers. It’s fun to find them, to send the friend request, to get a positive reply and…. The “and” is sometimes fun and sometimes it doesn’t go anywhere. There’s not really a connection… I also noticed that there’s only a few of my FB friends who I interact with on a regular bases. What happened to the other 435 ? Bottom-line for me is that social media isn’t really that social. I like to visit with friends, family and clients. Face to face. That’s why you may see me in the coming weeks, call you up, knock on your door and say “Hi!”. Handing keys to my clients. Monday last week and today were great days in my real estate world. I was in the position to hand keys to two of my clients in Long Beach. One bought a town home, first time buyer and really happy and excited to start this new chapter in her life. The keys that I handed today were to a more seasoned buyer. She bought a 4-plex on Pine and made a great business decision, to have passive income. The fact that these two women jumped in to the real estate market at a time that the market is hot and very fluid is nothing short of amazing and shows that they know what they want and act at the right time. Many buyers will see a steady increase in equity from here on out. I say that not because I have the all magical crystal ball, but because we are still at the low end of the market with fantastic interest rates. I feel really happy that I can help people build on their dreams and create a better life for themselves through real estate. Is this your time to buy property? I don’t know, but I have a group of people gathered around me to help you find out. Call me today, or don’t. The future is yours to create, I’d love to help! See the rise in Median home price.